this is so ethereal. can you add any pics of your pre-oscar party? i love your work by the way!! I LOVE YOU AND EVERYTHING THAT YOU DO! YOU'RE AMAZING AND BEAUTIFUL! To look at deep of a native of fish who keeps the goodness and compassion inside. Always pardoning and accepting all without destinção. 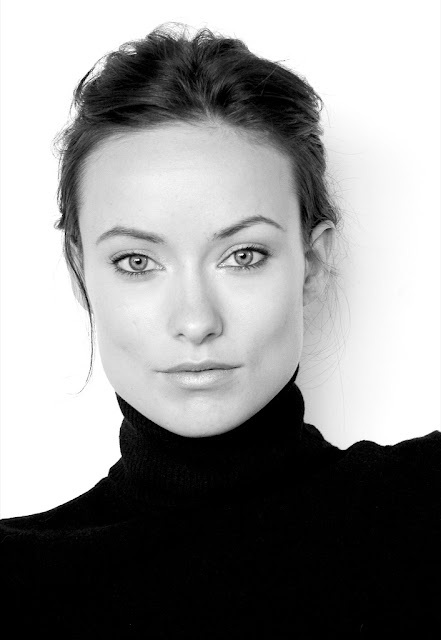 Olivia Wilde, face of strong traces, to put delicate and perfectly calculated for the hands of the creator. Beauty without limits. Wonderful! It forgives if I write the English badly. I am Brazilian and I am magic with the great personality of this sensible and authentic woman. Homesickness only word in the Portuguese dictionary, means TO FEEL LACK. Homesicknesses of you Olivia. Happy birthday to you! It would like giving a Brazilian gift to it. How I make? Olivia , I LOVE YOU SO MUCH !! Dream in being able one day this to its side. 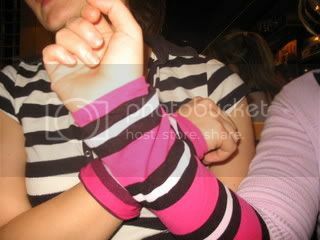 To pass one day talking, if amusing, smiling and taking off many photos. I find almost impossible this to happen. But I do not go to leave to dream. I loveeeeee you! Let's not forget that this is Tao's personal photoblog, a display of his wonderful talents that he has chosen to share with the world. I'm sure Olivia appreciates your sincere comments, but remember that this is Tao's site. Incredible photography...I really like your style. The shots of the bridges are impressive. Nice work. One of the more interesting photo blogs I have seen...keep shooting. I've been watching this site for forever I love your work and not to mention i loveeeee olivia even before alpha dog and the O.C. and i think this is a great way to show your work and hers both of what ya'll do moves me and i wish i had the chnace to be around people like ya'll! Keep up the amazing work both of you it really takes a lot to do what ya'll do and still keep strong together i love BOTH of ya'lls work! I'm a Spanish girl. I live in Madrid, and I'd like to say you Olivia that your work in the TV and cinema is very good, and your style is amazing! I'm 23 like you, and your style of life is an example for me. you and Olivia are such a gorgeous couple! your wife is amazing. come on to brazil, we love her. What a gorgeous picture of her! I love that she doesn't need a lot of makeup to look beautiful.